I haven’t been this excited about a dinner in a long time. I will never be able to turn away from the temptation of the first winter squash to appear in the market. The fall and winter in my kitchen see a constant supply of acorn, butternut, delicata, and spaghetti squash. And while I did just make walnut pumpkin bread at the very first whiff of fall, I always prefer savory squash dishes like soup, curry, and risotto. Soup soup soup soup soup soup. I have somethin’ on the mind. 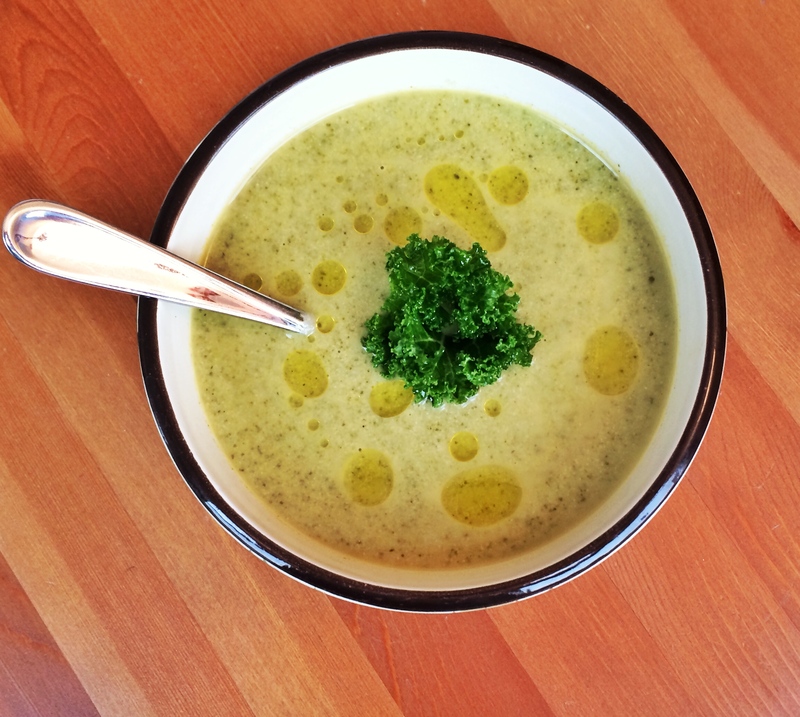 Polar Vortex or not, soup is always a good idea. It’s the original one-dish-wonder; it’s comforting; it’s healthy; I could eat it for days. And anyone who’s seen my bouillabaisse pot knows that I’m not lying….that thing can hold 30 cups. Yeah, I mean business when I make soup. Oh, and not that anyone has made a New Years Resolution around this subject, but this soup would be great to balance out the tin of cookies and quart of spiked eggnog we consumed a couple weeks ago. And by “we,” clearly I mean “I,” and I totally don’t regret it. I am, however, making a lot of soup this month.